We provide annual landscape maintenance packages, lawn mowing and fertilizer is part of the package. For a free lawn analysis contact us. 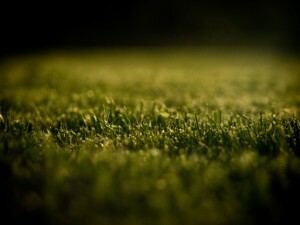 Turf fertilization contributes greatly to lawn color, density, uniformity, and growth. Properly fertilized grass can compete with weeds and is able recover from damage caused by environmental stresses faster than improperly fertilized lawns. Admirable Landscapes is your complete lawn care provider. We offer NE Portland lawn services. Contact us for your Portland lawn service needs. Fertilization is a great tool for lawn care but can be confusing in application, method, and climate conditions. We can help you find the right solution for your lawn.